Transport Minister Khaw Boon Wan has come under fire for his comments about the MRT system at a forum on infrastructure management yesterday. 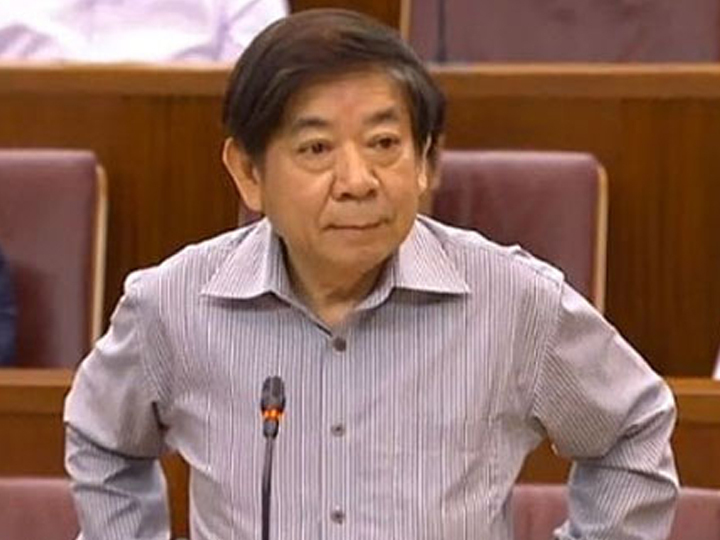 In his speech, Khaw praised himself, saying that MRT reliability has improved by three times since he took over from his predecessor, Lui Tuck Yew, and that all five MRT lines have improved. He also asserted that the number of major delays exceeding 30 minutes has decreased from 10 in the first half of 2016 to 3 in the first half of 2017. However, this data DOES NOT INCLUDE delays due to re-signalling works on the North-South Line. 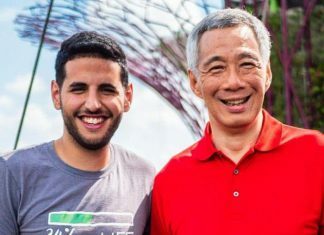 It must be noted that this does not include the other delays that SMRT has failed to report on their twitter page – such as the 4 day silence between 3-6 June 2017 when commuters faced agonising breakdowns due to signalling issues that crippled the North-South Line. In spite of this, Khaw asserted that re-signalling works went smoother than “what we feared” and that the works are expected to be stabilised by the end of 2017. He also boasted that he wants trains to travel 1 million train-kilometres before a delay of more than five minutes from the original target of 800,000 train-kilometres before a delay, set last year. The target has risen since the Taiperi Metro – against which our local system is benchmarked – was able to achieve 1 million train-kilometres before a delay in 2016. Why is reliability measured by distance travelled between faults? Why doesn’t the length of delays and time taken to recover from breakdowns taken into consideration? Can the greater distance travelled be solely indicative of the reliability of the system? Or is it a result of other reasons such as new stations being added to train lines and more trains being added to the existing train fleet?